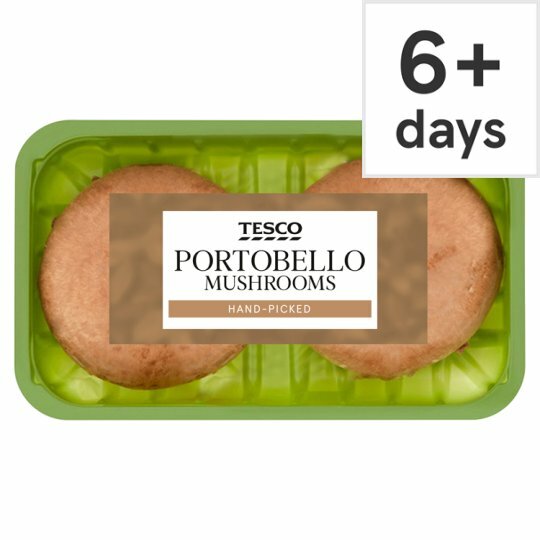 As a part of a varied, balanced diet and healthy lifestyle, a 100g portion (an equivalent of 1 to 2 tasty Portobello mushrooms) can be enjoyed regularly as a source of 100% of your recommended daily intake of Vitamin D. Vitamin D supports the maintenance of normal bones, teeth and immune system. 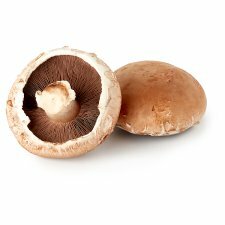 Why not try our great Portobello Mushrooms in a mushroom burger or as a stuffed mushroom. Do not peel. No Need to Trim. Rinse or wipe before use.